since i've been working with wood recently (staining and finishing - items here), i've been doing a little research on other wood items for sale. 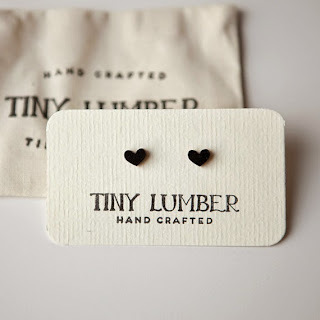 i came across this shop, tiny lumber, and fell in love with all of their jewelry. how cute are these earrings!! 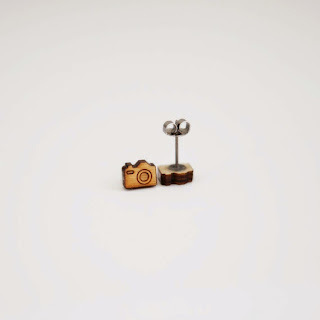 i love how small and delicate they are. made from bamboo. someone in my family might be getting these for christmas!